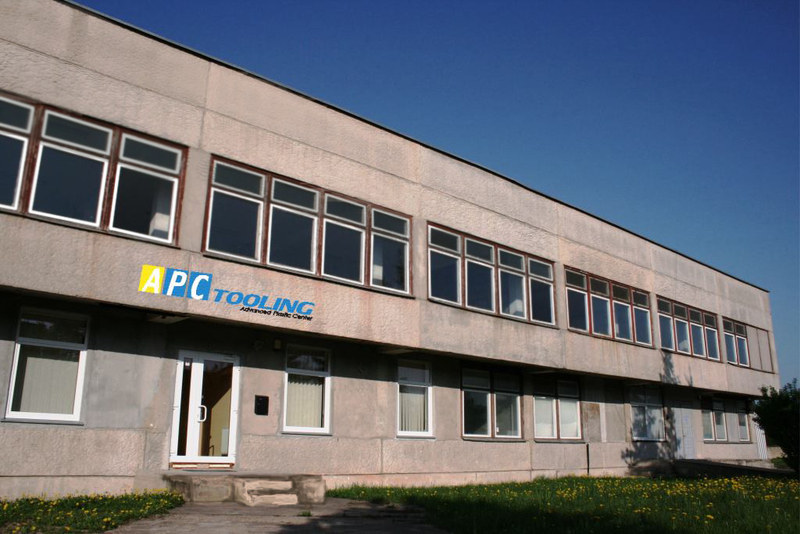 It does not matter, if your project is a concept or a current project already in production, APC Tooling can offer full service and support to help you to achieve your goals. Our highly skilled plastic part and tooling designers and engineers will lead you through the entire process - from design and prototyping, to mass part production. Through the years we have gained solid experience in relevant business operations within the plastic Injection industry and we are open to share our knowledge and experiences with our customers, to make their projects more successful.